Ford Motor (NYSE: F) is working in a couple of new systems to help prevent potential hazard situations when driving. The American automaker wants to reduce the “nerve-wracking experience“ of driving when street lights are either too bright and distract the eye or too dim or virtually non existent. This technology will employ two systems, one related to the familiar GPS and the second one using infrared cameras. 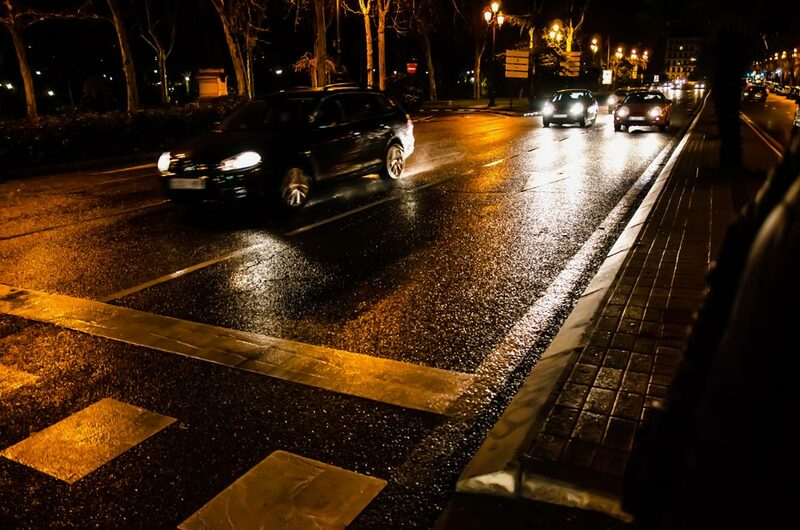 The first system is called Camera-Based Advanced Front Lighting System; it uses two existing technologies -adaptive lighting and traffic sign recognition- combining them to get a more effective result. The features of this development include traffic signs interpretation and also turns and roundabouts detection increasing the reach of headlights – widening the beams instantly to provide more illumination around the car. The latter is possible even without GPS data technology, because it detects lane markings with cameras. However, the information compiled during the driving time is sent to the GPS and memorized by the software for future occurrences. The second system, probably more interesting, is called Spot Lighting which is currently in the pre-development phase. It will be using infrared cameras set in the grille of the car to map out the road ahead and to detect people and large animals on the road via body heat. This is particularly helpful when driving in a residential area that does not have street lights. These new improvements are set to lower the fatality rate of nighttime accidents; it may take a while before they become available on the market. “Many people who drive at night have had to quickly react to someone or something suddenly appearing in the road—as if from nowhere. Ford’s Camera-Based Advanced Front Lighting System and Spot Lighting help ensure the driver is quickly alerted to people or animals that could present a danger,” explains Ken Washington, vice president of Ford Research and Advanced Engineering.